Sometimes your needs don’t fit an out of the box solution. 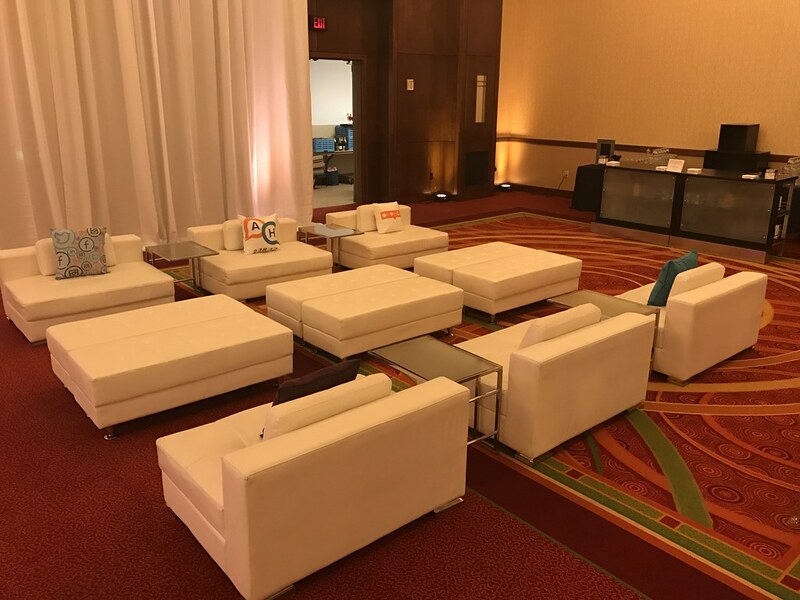 If you are filling a large space or creating a series of conversation areas, we have what it takes to make your idea happen. 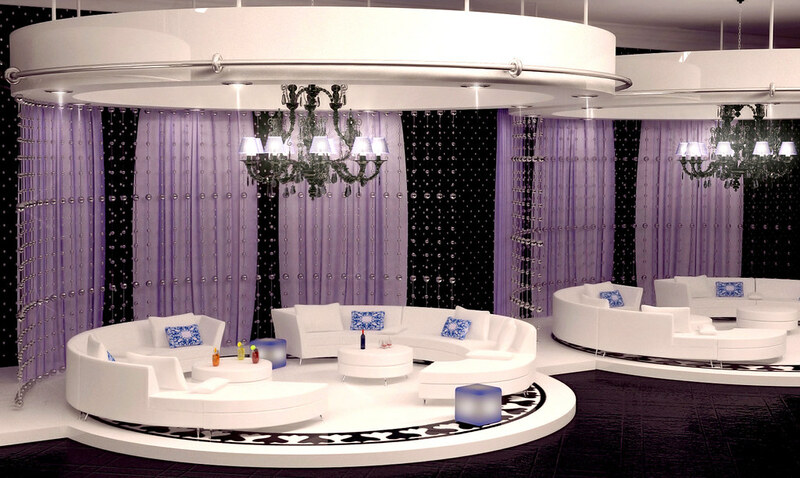 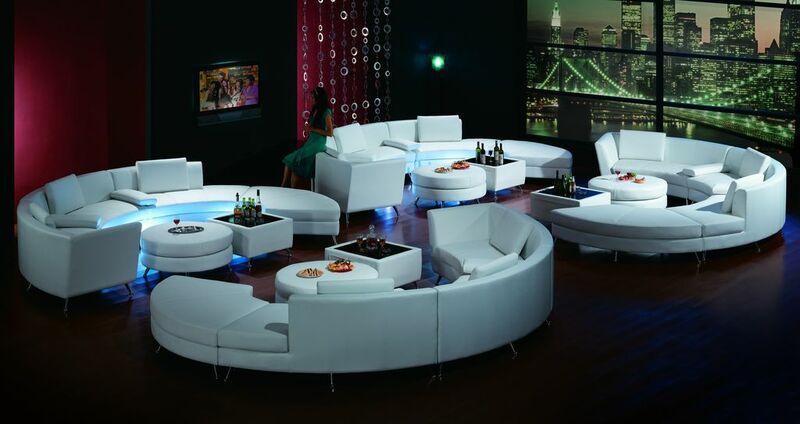 Do you have an unusual idea for how you want to stage your space with rental lounge furniture? 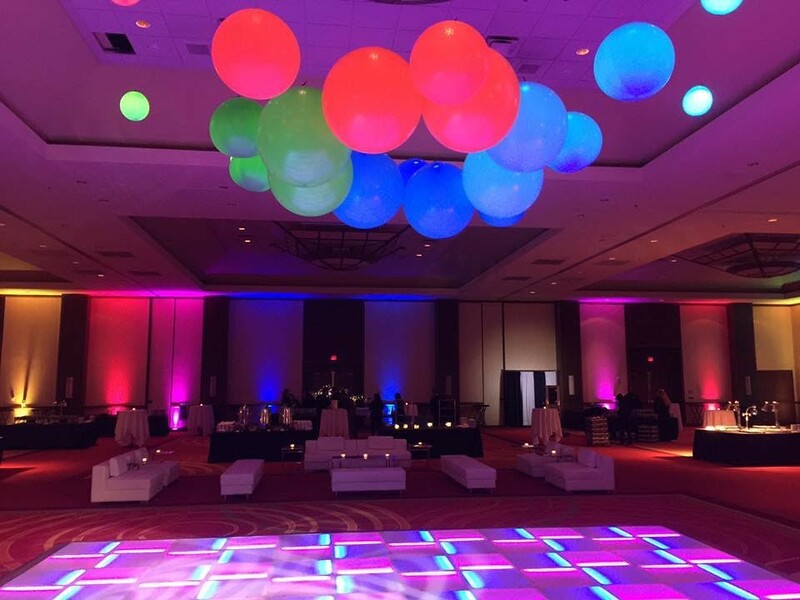 Creativity is the name of the game. We can mix and match our huge inventory of rental furniture to create a custom lounge just right for your event. 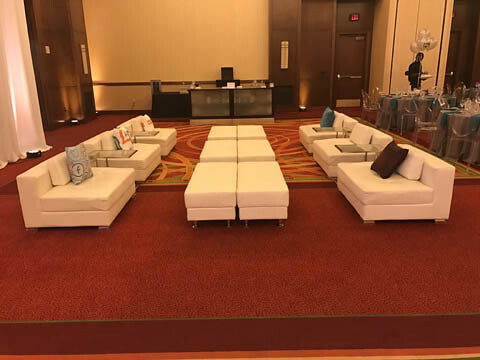 Partner our serpentine couch with several of our rectangular lounges and create areas for conversation while dividing up a large space.